Due to the stable political and economic environment, KENYA has already taken action to improve infrastructure to promote it’s development. It is accompanied with the booming in quarry industry. 1. The ballast stone is really popular in KILIFI, Mombasa Area, which is not very hard. If you don’t have strict requirement for the spare parts (almost 2 years servicing line), impact crushing line can save initial cost at first stage. 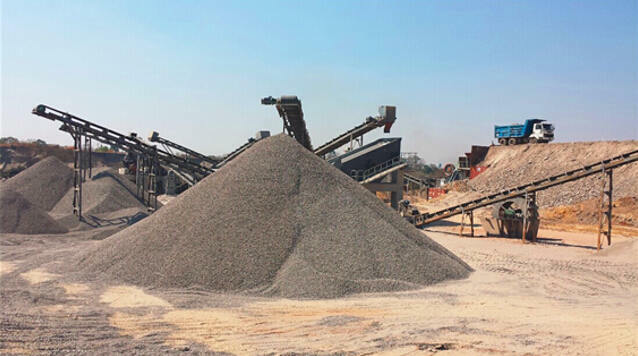 PFW series impact crusher is good at producing fine product. The deeper and superior weight rotor and higher power (132Kw) create high crushing ratio, thus ensuring the production. What’s more, the Hydraulic system of facilitate the adjustment of discharging hole; opening or closing the crusher shell. 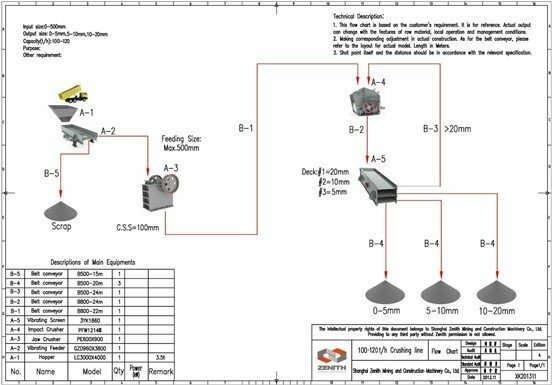 It largely saves the maintenance time and cost. During the routine site-visit to our old customer, ZENITH regional manager & engineer found that the whole line is running very well. 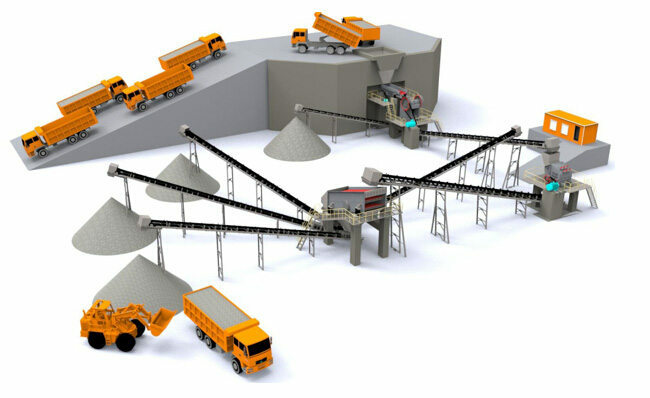 One of our customer in Kilifi speaks highly of ZENITH crushing equipment. In the past two years, the customer only replaced one set of spare parts. 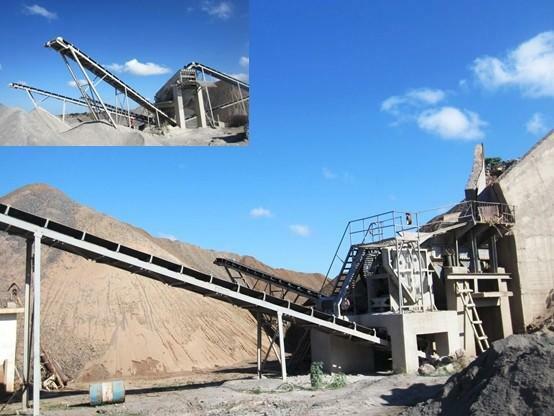 Thanks to the good performance of this crushing plant, we got many new orders after clients visiting their working site.